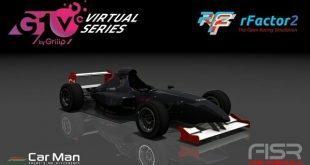 Praise be to the Sim Racing gods, Sim Racing System comes back to rFactor 2! 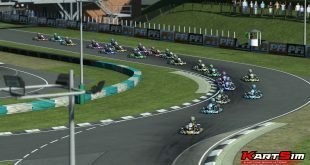 In Case you don’t know, Sim Racing System is a way to race online with regular races going live. It comes complete with a rating system so you can gauge the skill of other drivers. I also personally like the fact that SRS enforces real driver names. It brings more realism to the situation. Go to this page on the SRS website and download the app. 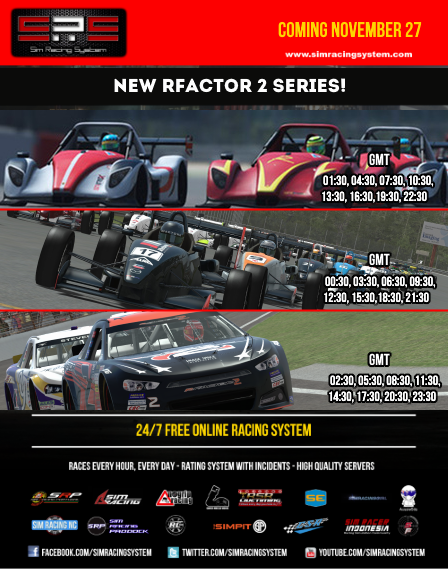 Note, to join races Steam must be open but both the rFactor 2 launcher and sim must not be running. 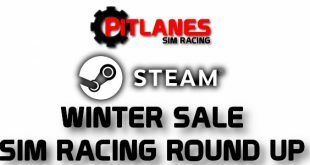 Also, make sure you’re subscribed to the content required in the steam workshop.